Passion is what drives Joyce Mitchell. 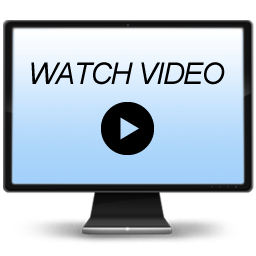 Couple that with 40-years of experience in TV as a journalist and Joyce strives to produce memorable programs that make a difference in this community, nation, and world. 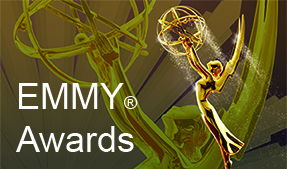 She has four regional Emmy® Awards for her documentary work and 20 nominations. In 2010, Joyce was inducted into the Academy of Television Arts and Sciences (NATAS) San Francisco/Northern California Chapter’s Silver Circle. She’s also won an Associated Press California-Nevada Best Documentary award for a program on teens and violence. 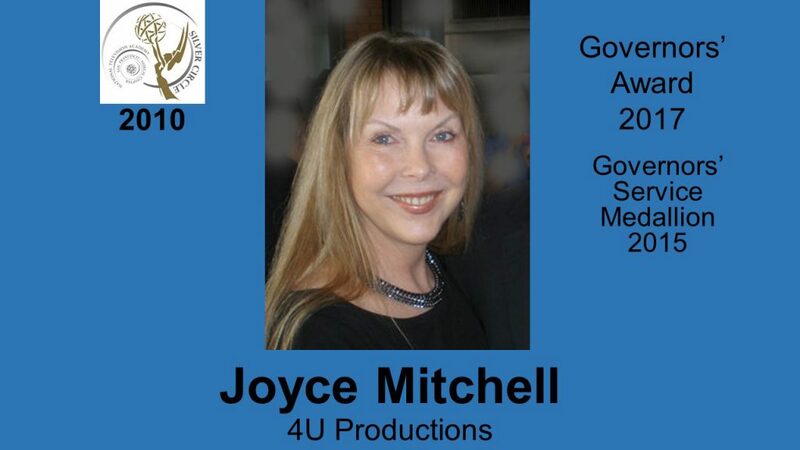 Joyce now serves as a Governor on the Board of NATAS. In 1972, after graduating editor-in-chief of her college newspaper, the second woman to hold the job, Joyce infiltrated the then male-dominated newspaper business, becoming one of two women and the youngest member of the Capitol Press Corp in Sacramento. She helped pioneer political reporting for women in the early and mid 70s. Joyce left the political arena to pursue a Master’s Degree and accepted an internship at Sacramento NBC Affiliate KCRA. She was hired to produce newscasts and worked 13 years at Channel 3, eight years producing the 11 O’Clock News. She then moved over to CBS13 where she stayed 10 years, producing election coverage and other special projects. From there, she was hired as Senior Producer at KVIE Public Television and honed her skills in long-format TV. Joyce also taught Broadcast Journalism at Sacramento State University for 16 years. She has a BA in Government-Journalism and an MA in Communication Studies. Joyce has traveled to Romania, producing a documentary updating the American people on the plight of abandoned and orphaned children in Eastern Europe. Though she sometimes tackles difficult topics, she is committed to using TV to raise awareness about important topics. 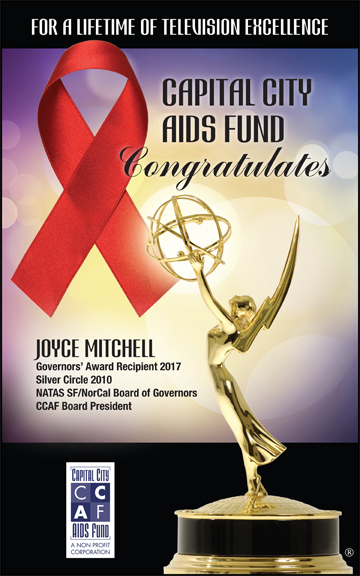 An HIV/AIDS activist since 1986, Joyce co-founded and chairs the Sacramento non-profit Capital City AIDS Fund. She’s helped bring-in $3-million for the Sacramento HIV/AIDS community and is committed to using television to improve and save lives.